Watch over 2 million television broadcasts, investigate the history of British newsreels and explore our incredible collections of film and audio archive. 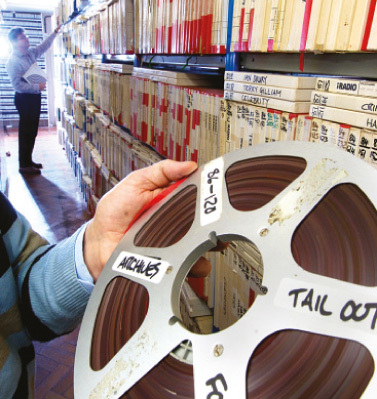 From the BBC to LBC, David Lean to Technicolour cinemagazines, our resources are unparalleled. Watch and listen to over 2 million TV and Radio broadcasts, from today's programmes to as far back to 1955. Our easy to search and simple to cite system enables students, staff and Member institutions to record and save over 62 free to air channels, plus search back through and watch historical broadcasts. We’ve been gathering information on British cinema newsreels for academic study since 1974. 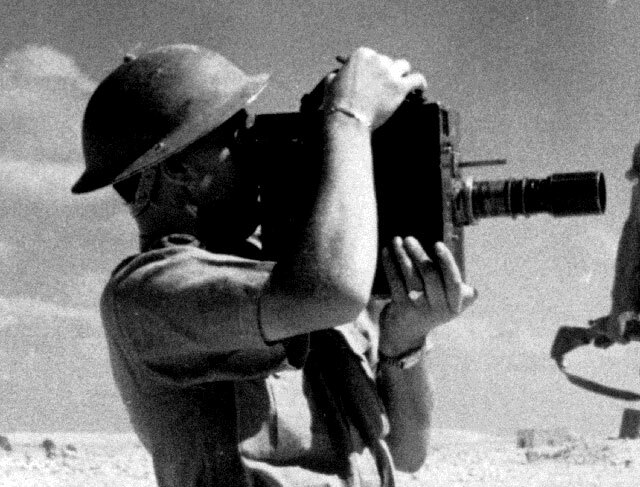 'Newsreels' is your one-stop-shop for researching this vital part of moving image history. Listen to historical radio news and programming, including 4000 hours of LBC. 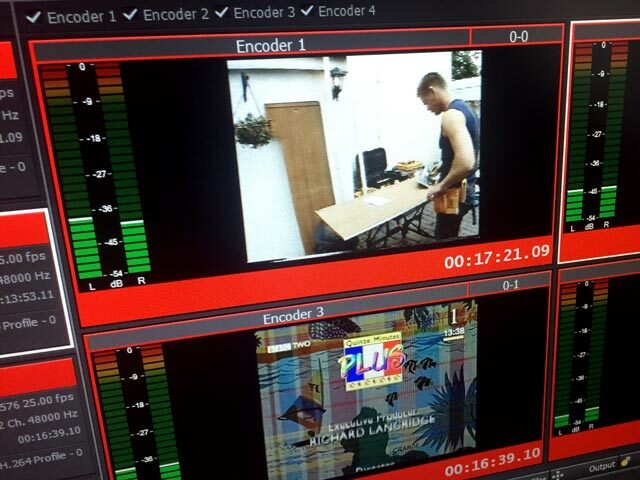 Have you ever missed recording a television programme you wanted to use in teaching? Testimonies from the people who made the newsreels.